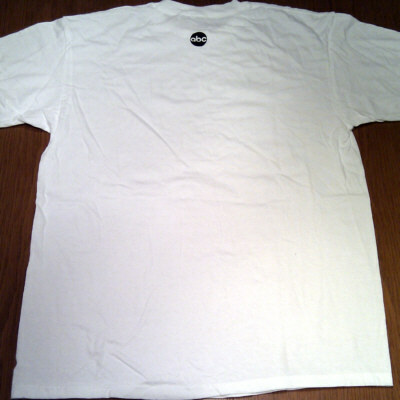 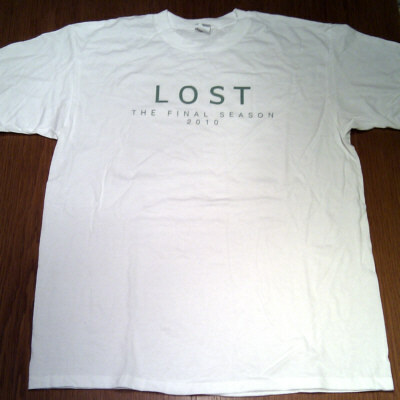 This white T-shirt was handed out at the "Sunset on the Beach" Season 6 event at Waiki Beach, Honolulu, Hawaii where the first Episode of Season 6 was screened, three days before the national broadcast premiere on February 2, 2010. 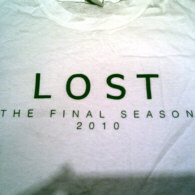 Front shows "LOST - THE FINAL SEASON - 2010" in green letters. 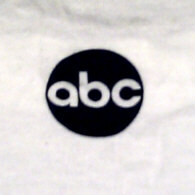 The back side shows the ABC logo in black.